As a kid, I’d look forward to getting the mail each afternoon. I’d skip down to the mailbox eagerly sifting through the envelopes in the hope of getting a cool catalog or birthday party invitation. Getting the mail was fun and seeing something with your name on it was a special treat. Now as an adult, the only envelopes with my name on them are bills. 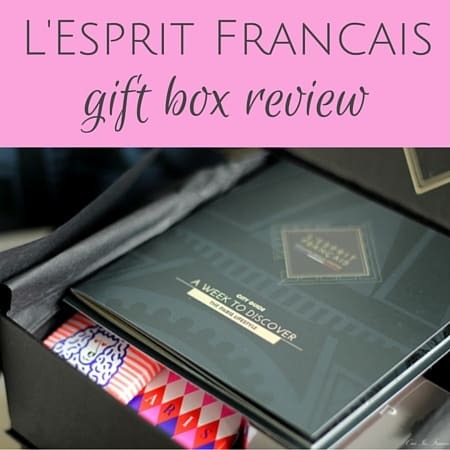 We all like getting mail so to put the fun back in the mailbox, I’m testing out some of the best subscription boxes in France. From food and wine to other cool goodies, boxes of the month are really popular and are sure to make mail time fun again. First on my list of France subscription boxes? Vineabox, a wine subscription box. I don’t know about you, but if I sit down to dinner and there’s a glass of wine in front of me, I’m going to drink it. And it’s usually a more pleasant experience when that wine is actually good. So to that end, I’d like to introduce you to Vineabox for all your wine needs. 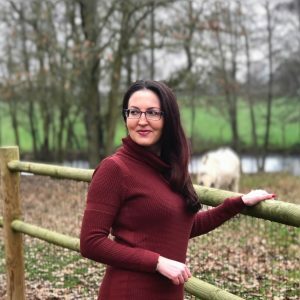 If you’re in France and interested in wine, Vineabox is a subscription box service that delivers some amazing wines to your door. These aren’t just any wines but a selection chosen by a group of wine connoisseurs at Vineabox that consists of 5 to 8 men and women between the ages of 30 and 50. After carefully selecting their favorites, there’s a final seal of approval. Franck Thomas, the Meilleur sommelier in Europe and in France in the year 2000, finalizes the selection. Depending on what option you choose, you’ll receive 2 or 3 full-size bottles of wine for each month’s box that get delivered to your door complete with a tasting guide that has pairing suggestions and info about each selection. 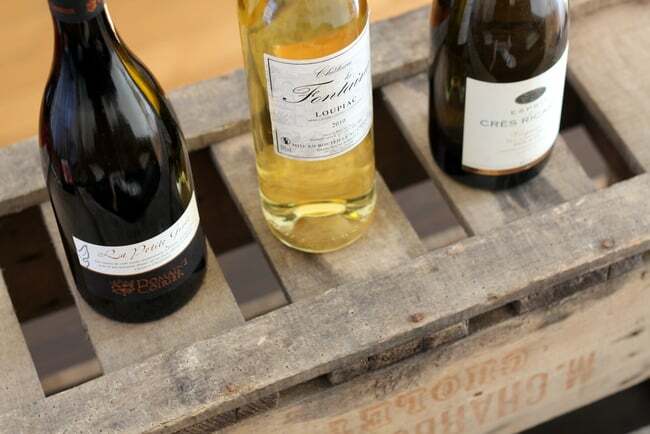 Many, if not all, of the wines will be new to you, as Vineabox aims to feature lesser known French wineries that aren’t as mainstream as wines you’d find in stores. Whether you are lost when it comes to choosing good wines and want someone else to do that part for you or just want to be surprised with something new, Vineabox is exactly what you’ve been waiting for. So sure you can head out to the wine shop or grocery store and grab a few bottles of regular old wines, but if you’re looking for a treat (or a thoughtful gift idea), Vineabox will not disappoint. Furthermore, it’s easy — go to the Vineabox website, pick what you’d like to try in your wine box and boom, you’ll have wine on your doorstep in a matter of days. 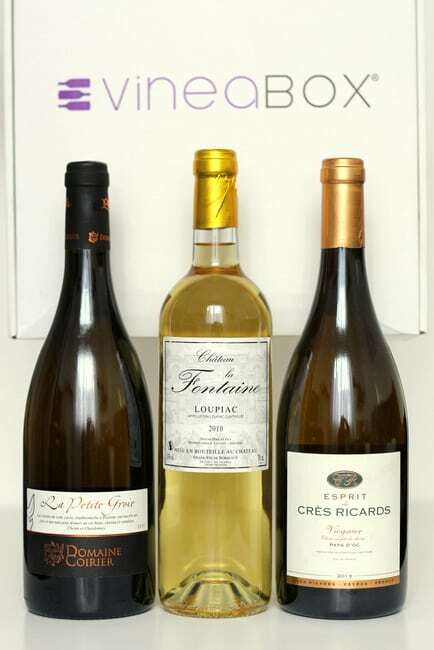 What is it: A wine subscription box service in France that sends you specially selected French wines each month complete with a detailed tasting guide. How much does it cost: You can choose from a 2- or 3-bottle/month subscription. the 2-bottle option is 19.99 euros + delivery per month and the 3-bottle option is 29.99 euros + delivery. You can sign up for several months or a year or just buy one box at a time — your choice. You also get preferential pricing if you decide to order additional bottles of your favorite wines. Just about all of the wines are reasonably priced. An excellent choice with salmon tartare or sushi, this fruity selection is from the Loire Valley. It’s light gold in color with notes of peach and grapefruit. It’s best consumed within the next year at 10-12°C. 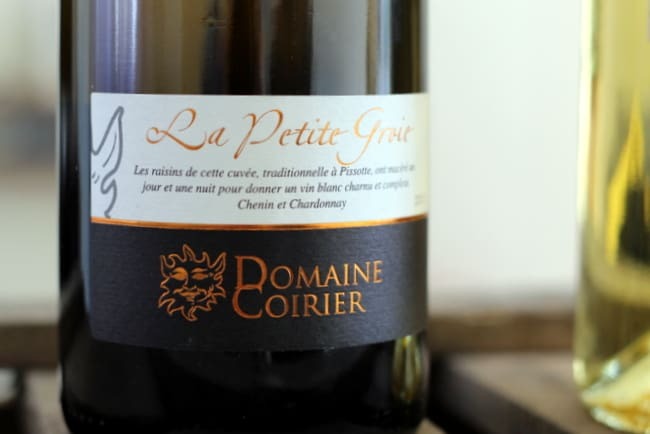 This golden wine from the Bordelais region has a delicious aroma of apple, apricots and lemon. To best bring out the fruity aromas, it’s recommended that you serve this wine chilled to 8°C. 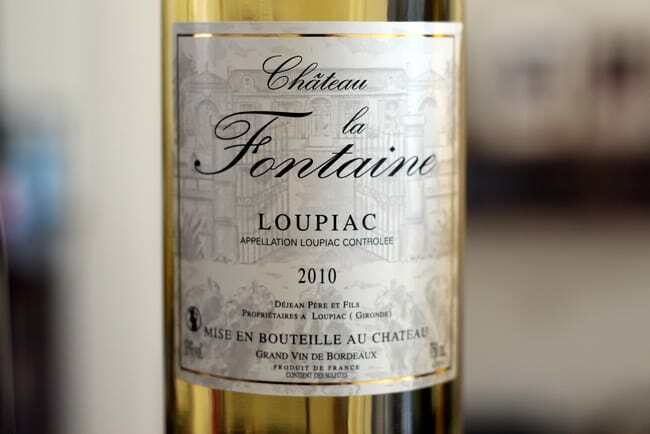 The tasting notes recommend an asparagues puff pastry with Parmesan and Hollandaise sauce to best bring out the flavors of this fruity wine from the Languedoc-Roussillon region. Best consumed between 10 and 12°C. 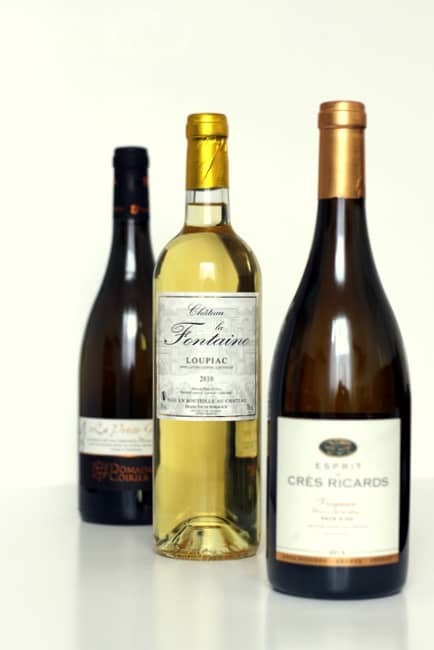 And as expected, all three were superb although I think I enjoyed the first pick, Domaine Coirier, the best. 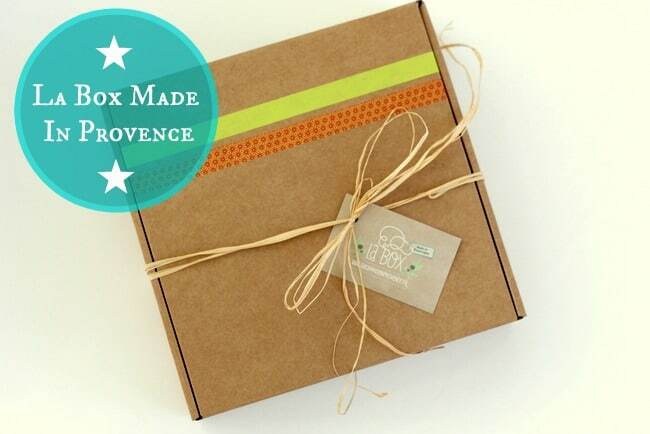 What’s your favorite type of France subscription box? Would Vineabox be something you’d try? Interested in cheese? 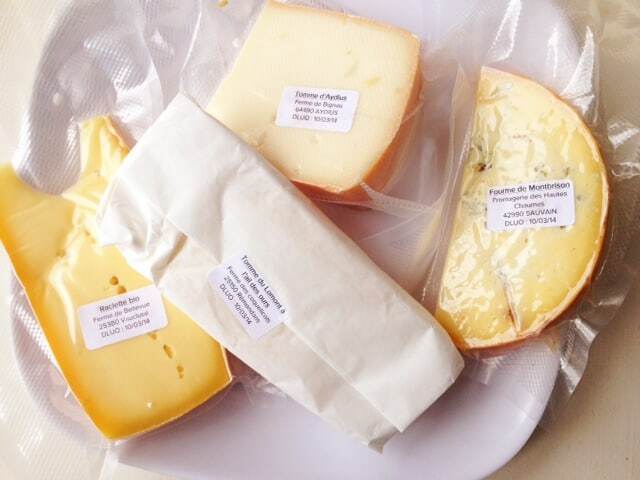 I tried Les Nouveaux Fromagers too here. Ahh, I’m sorry about that, Todd! At the moment, Vineabox just ships to France I believe. Bummer for those stateside. Oh, this sounds like a wonderful subscription box! I’m with you – I love getting fun mail, and what’s better than getting a package of wine? The bottles you got all sound really interesting and it sounds like a great way to branch out and taste new wines. Sounds like a fun event, I will have to go to it in November and definitely bring the car. 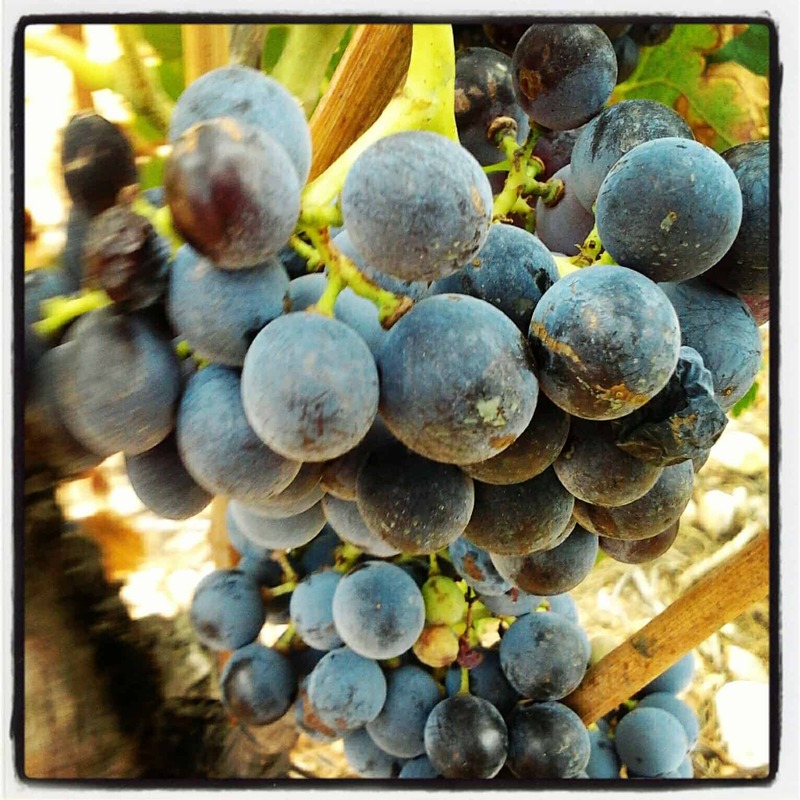 Love discovering new wines, and there are a ton of ’em! Delivering your favorite wines right through your door is really awesome. You don’d have to worry looking for wines especially in an unplanned family dinner, Vineabox is a real superhero! They also have a great variety of wines. Need to share this with everyone. I love it. For a wine lover like me, this means so much and I really want to own it right now. I know there are only few of us who can appreciate it but I’m just really excited when I see this one.